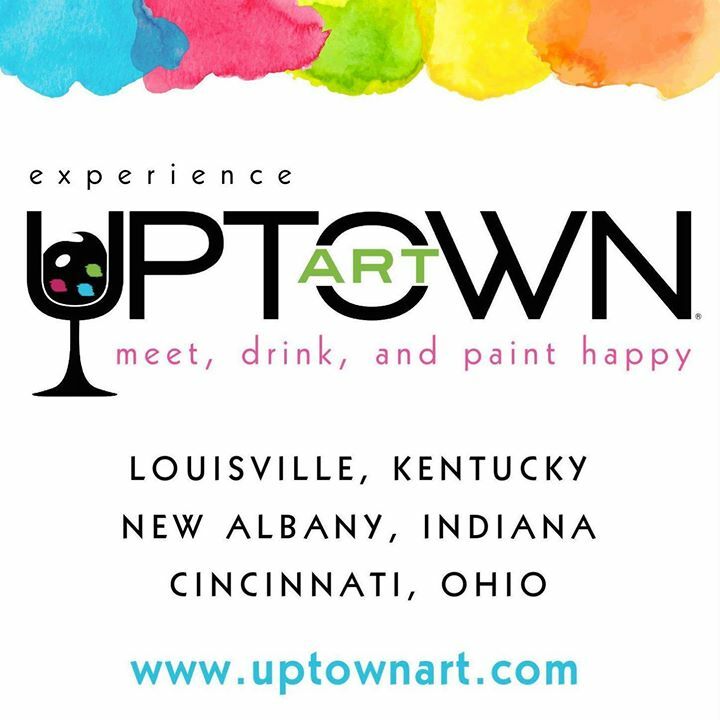 You're invited to experience Uptown Art. Start with a blank canvas. Add your favorite beverage (soda, coffee, or even beer and wine! ), some of your best friends, and leave with your own masterpiece at the end of a fun-filled evening! Our team of talented artists will guide you step-by-step as you paint in a relaxed, fun and entertaining group setting. Our classes are designed to bring out the best in our customers - from the beginner to advanced painter. Come and join us for an awesome social art experience! Check the calendar for hours of operation.